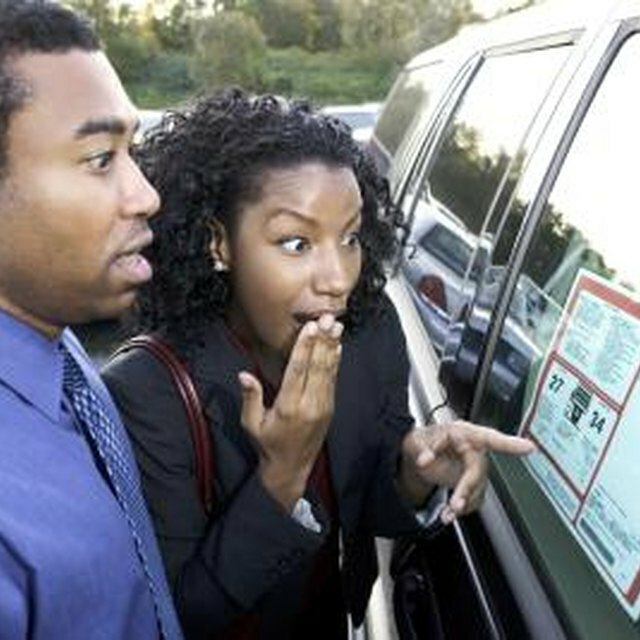 Will Shopping for Auto Insurance Affect My Credit Score? 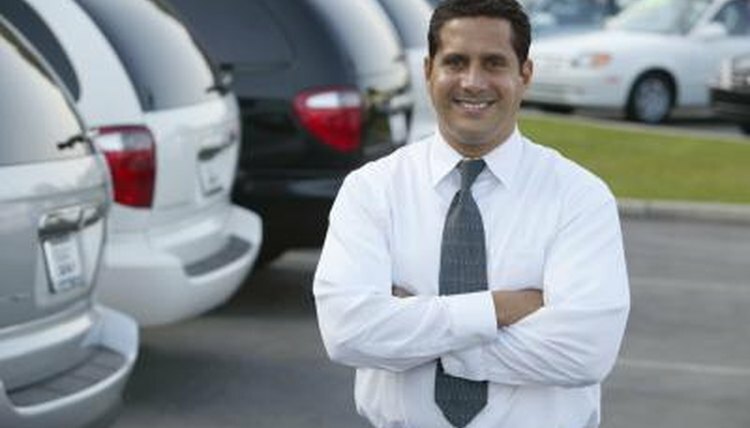 Automobile dealerships, credit unions and banks depend on the finance and insurance department for part or most of their revenue stream. 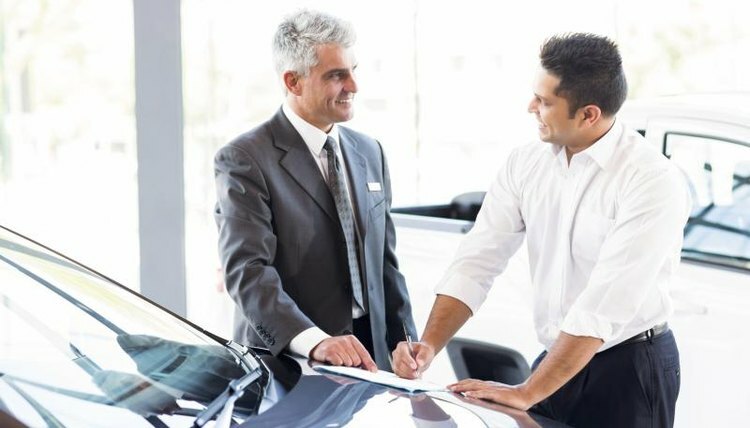 Automotive finance and insurance agents and managers need to understand finance, including prime and subprime credit levels, consumer credit and automotive insurance. Top schools include traditional for-credit college programs and industry-specific corporate schools. Mohawk Valley Community College in Warren, Michigan, offers an associate degree in financial services management that prepares students for sales, underwriting or claims positions within financial institutions or insurance companies. Mohawk places a special emphasis on learning how to communicate and interact effectively within a business community while introducing students to a variety of domestic and international business scenarios. Students also learn how to make informed decisions based on a systematic process using accounting systems, computer-data systems, macroeconomics and microeconomics. Pasco-Hernando State College in Port Richey, Florida, provides a financial services program that leads to an associate degree and includes a required internship. Students are able to complete the program within two years, if full-time, and at any of the college's three campuses. Graduates from the program enter the financial services industry as financial planners, financial analysts and loan officers. Students learn how to develop financial plans, analyze client information and provide client services within the industry. Students take core courses, such as financial accounting, salesmanship and principals of finance, in addition to program electives like principals of insurance. Especially valuable is the required three-credit-hour internship in financial services that includes 90 hours of field experience, providing students valuable hands-on experience. Columbus State Community College in Columbus, Ohio, offers a program in finance that leads to the associate degree, in addition to a Foundations of Insurance Certificate. The finance program prepares students to enter financial services industries in sales, consultation and other finance positions, while the insurance certificate provides complementary training to those with a finance background. Students completing the finance degree take core courses in personal finance, money and banking, and principals of insurance. Columbus State incorporates course work with the required finance capstone project or research paper, and a finance practicum with practical work experience. Students can either take insurance courses as electives or within the insurance certificate. What Schooling Do You Need to Be a Loan Officer? What Education Do I Need to Become a Medical Insurance Specialist? What Is the Role of a Broker in the Financial Market? What Is a Series 7 Brokers License? Salt Lake Community College of Salt Lake City, Utah, provides associate degree and certificate programs in finance and credit for students wanting to enter the financial services industry, such as credit unions, retail credit analysis, credit granting or the insurance industry. Students completing the associate degree acquire training to become service representatives in the financial services industry, consumer lenders, insurance assistant underwriters and credit clerks. The program's strong emphasis on finance and credit is a fully accredited business program that leads to quick industry employment or ready transfer towards a bachelor's degree. Corporate training programs do not lead to college credit and they lack the financial aid of a college, but they do offer industry-specific training from experts in the industry that is unattainable in college programs. 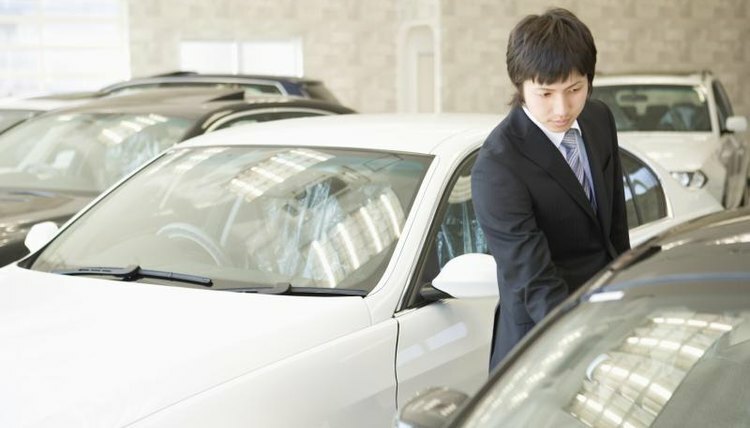 The Automotive Dealership Institute of Scottsdale, Arizona, provides an intensive four-week, 160-clock-hour program in Automotive Finance Management that is structured on all aspects of the automotive industry, including automotive, motor sport, recreational vehicles, deal structuring, lender relationships and Internet management. Students learn automotive-specific state and federal law, with a state emphasis on Arizona law. Students also spend supervised time on authentic automotive finance and insurance software. Students complete four week-long modules, such as dealership retail operations, prime credit finance and insurance, and sales. John Huddle is an Army veteran with enlisted service as general hospital staff and hospital chaplain's assistant. His career also included stints as a teacher, adjunct faculty, administrator and school psychologist. Twice, Dr. Huddle was a major party nominee for state office. He also served as a director on several nonprofit boards. Today he enjoys consulting and lobbying for underdog causes.